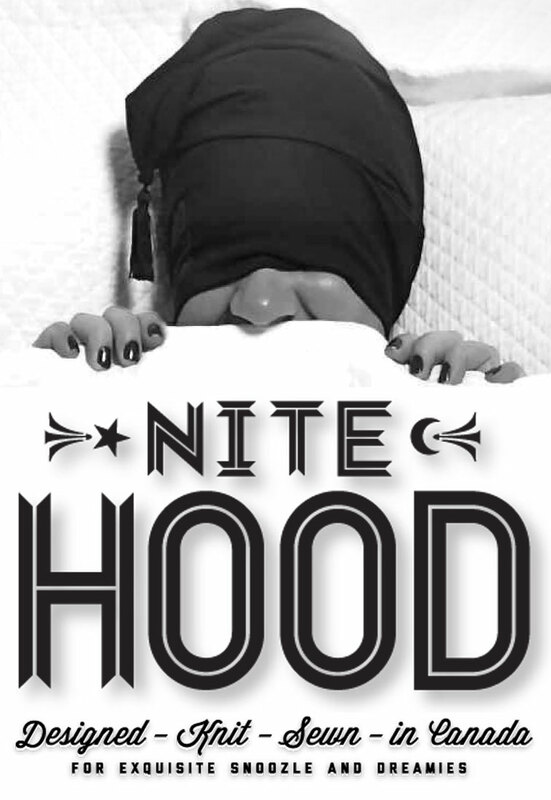 I’m often asked about the Nite Hood’s™ tassel. What’s the purpose? It’s a small detail and if anything it’s a fairly delicate compared to the construction of this excellent tool. But it matters and I’ll tell you why. Back in the 19th century, from the Empire style of France through England’s Victorian era we had a desire to dress for every part of the day. Bed time was a special occasion, inviting opportunities for garments with almost theatrical plumage. And much like eager birds of springtime the male made the more colourful display of it. We wore fabulously decorated wearables that arrived on the silk road from the east along with the spread of empire. Elaborate robes, silk slippers and embroidered turbans all ended up in the bedrooms of the west. 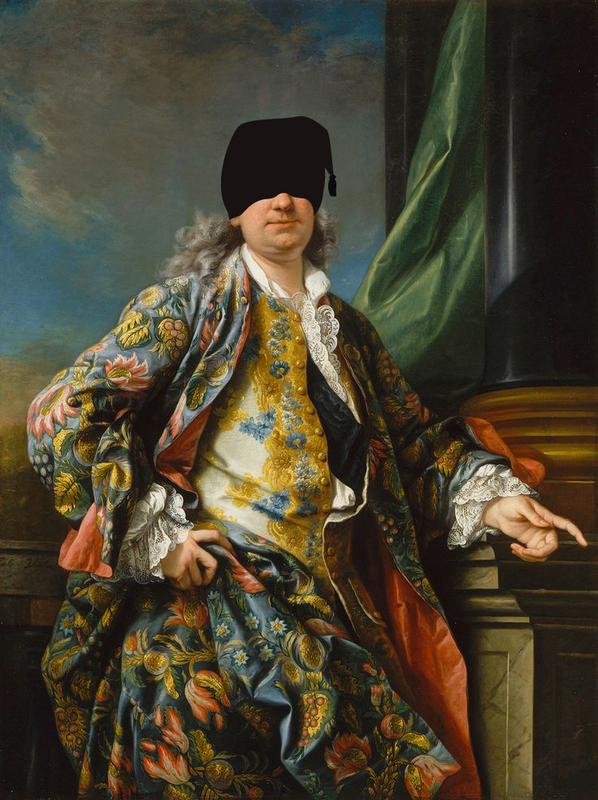 It was a time to dress like the Raj of India or the Emperor of China. 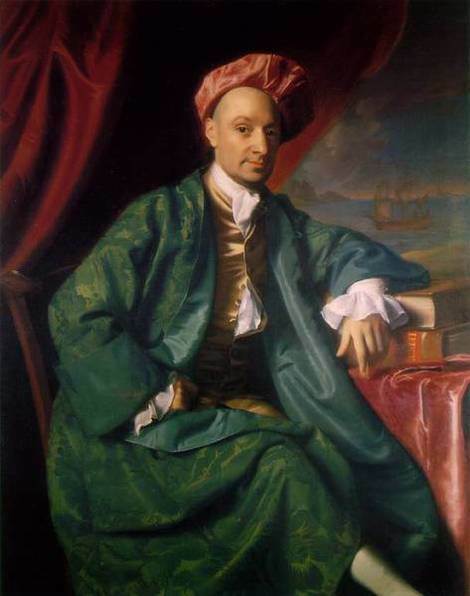 Merchants, lords and intellectuals were dressed and ready to travel in heady dreams of times and places far far away. Ritual ruled the passage to royal slumber. Featured in the stylings of this new trend was our friend the tassel, a popular decorative detail with a variety of origins. 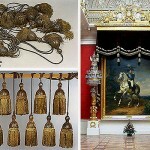 The French are credited with the evolution of the tassel into ornament. Made from valued materials like silk or metallic gold and silver threads, they became a symbol of wealth, power and prestige. 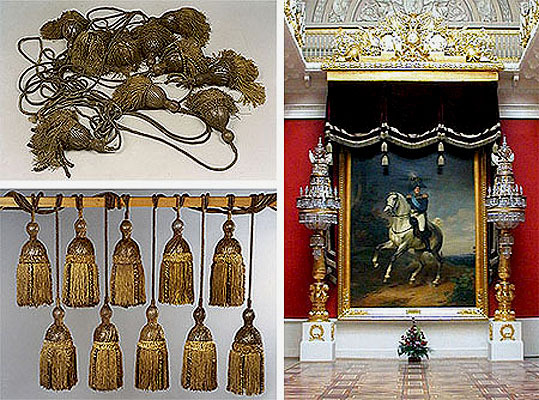 Napoleon adorned his throne and bed chamber with opulent gold tassels and various trims. They made everything elegant – you put them on your shoes, your horses and servants – anything that you wanted to make look transcendent. 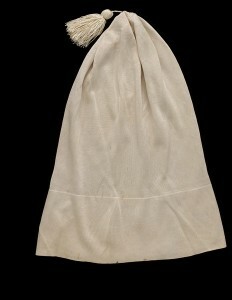 Tassels were worn as talismans by ancient priests. Throughout the Arab world, tassels were sewn on hoods or caps by children to protect them from malevolent demons and evil spirits(this works even today:). Egyptian pharaoh Tutankhamen was found wearing them around his neck, perhaps to aid in his journey to the afterlife. Today we see them proudly worn by students at graduation, that ceremonial leap forward into the next realm of personhood. The tassel was the passport for transcending time, place and the ordinary. It was a mark of something magical! There you go, ritual – transcendence – magic, these are the reasons the Nite Hood – for all it’s utility, has a tassel. I will not apologies if it tickles your nose nor will I say that it will survive in your dryer(please tuck it inside out). So here is my call: With reverence and formality, partake in the endeavour that makes us all divine nobility for one third of one day. Let us make ritual when wearing pajamas or nighties – swaddle our bodies in sheets and bedding and don the Nite Hood™(spiked with its potent talisman). Sleep is a rich opulent experience and you don’t have to be high-born to get it. I will send you a new tassel if you need one(or two). Dennis will benefit from the ancient sleep-magic that the tassel provides. Send me your address and I’ll put it in the mail.